Today marks the day SpaceX is launching epic triple landing attempt. 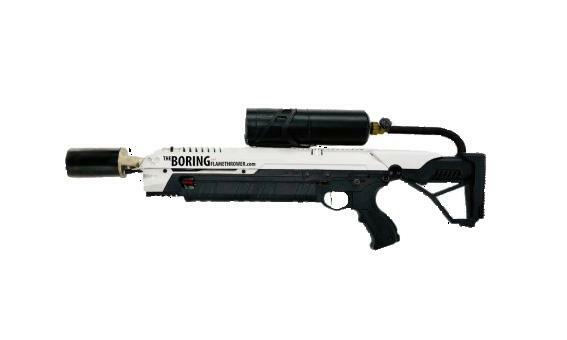 Support the advance of Space technologies and travel by purchasing The Boring Not a Flamethrower today! Now accepting Bitcoin and other cryptocurrencies.